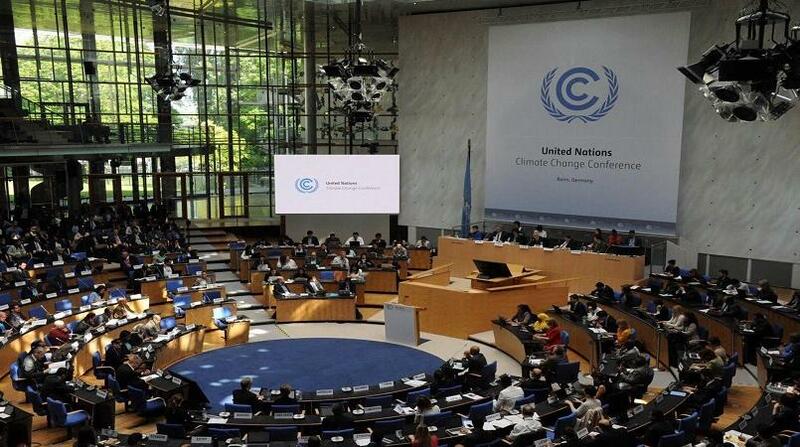 Papua New Guinea was represented at the recent United Nations Framework Convention on Climate Change in Bonn, Germany. The PNG delegation was led by Managing Director of the Climate Change & Development Authority, Ruel Yamuna, and two other colleagues from the CCDA. PNG's focus was on a number of items including the Nationally Determined Contributions discussions, Adaptation Fund, and REDD plus. 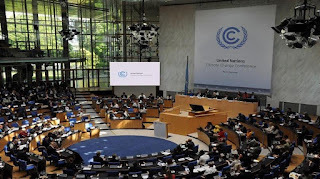 The discussions in Bonn, have led to a new dynamic era where climate change issues and implementation under the Paris Agreement, will include and incorporate aspects of sustainable activities in development, trade practices and private sector investment.